Tiesto - Club Life 296. Радиошоу "The Essential Selection" от 30 ноября (bbc radio 1). Радиошоу "The Essential Selection" от 23 ноября. Armin van Buuren - ASOT 588. 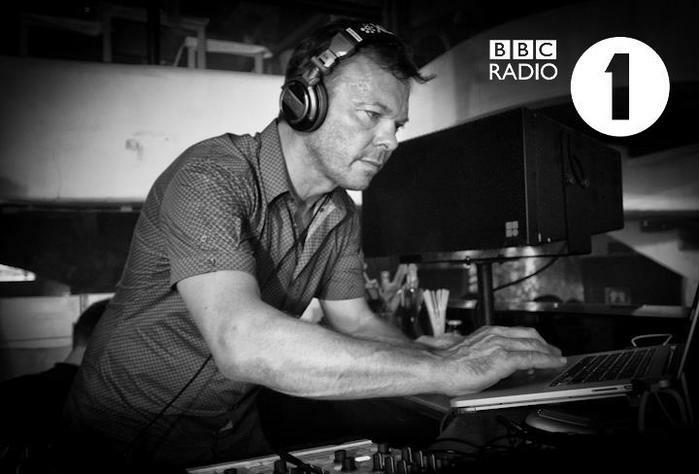 Pete Tong - The Essential Selection (bbc radio 1) от 16 ноября. Armin van Buuren - ASOT 587. 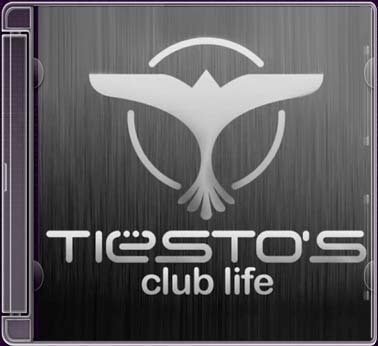 Tiesto - Club Life 293. Armin van Buuren - ASOT 586.